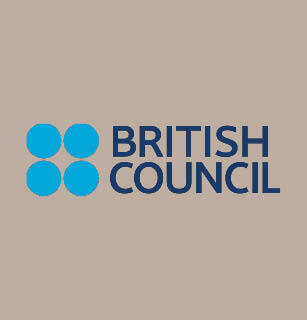 Assists in the development of emerging, high potential arts leaders from across all artforms and backgrounds. 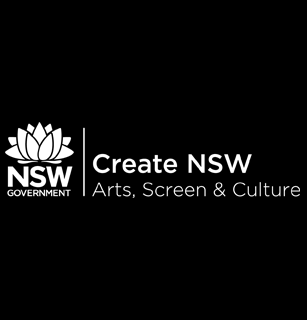 Provides an opportunity for a NSW gallery worker to undertake a period of research or study to develop a project or program beneficial to their organisation. Fellowships are available in a range of fields including design, dance, history, Indigenous arts, literature, music, theatre and visual arts. 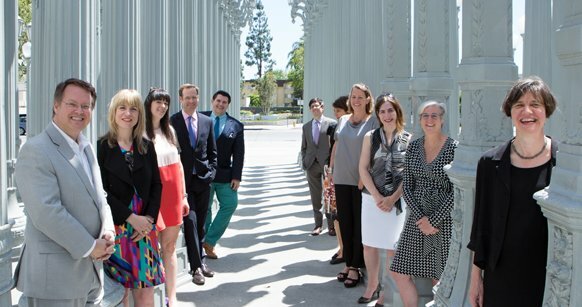 Annual training and networking program for senior arts museum curators in New York. 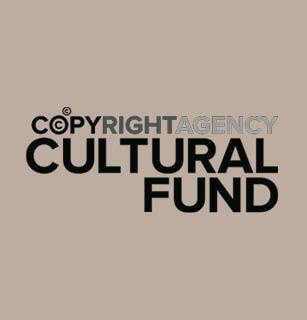 The Copyright Agency’s Career Fund supports individuals working in the publishing and visual arts sectors to develop skills and enhance their careers. This program is aimed at Aboriginal and Torres Strait Islander people from remote and regional communities working in the cultural, creative and heritage sectors. The Arts Leaders Program brings together leaders from across the country, artforms and career levels to inspire and enhance arts leadership in Australia.